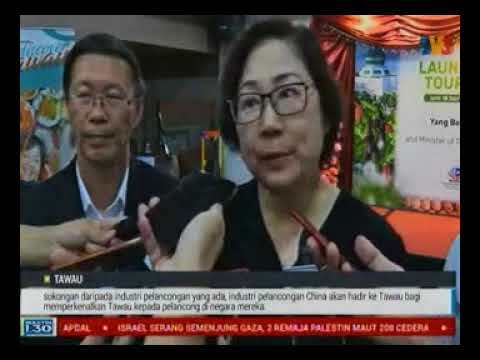 KUALA LUMPUR, 6 June 2018: The Malaysian Association of Tour and Travel Agents (MATTA) will donate RM1 to ‘Tabung Harapan Malaysia’ (THM) for every visitor to the National MATTA Fair in Kuala Lumpur to help in the effort of addressing the financial situation in the country. 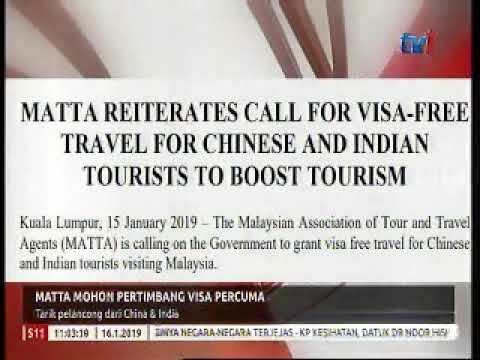 MATTA, as Malaysia's leading travel association is pleased to join other Malaysians in donating to the publicly funded THM to support the cause and strengthening the nation's financial situation. 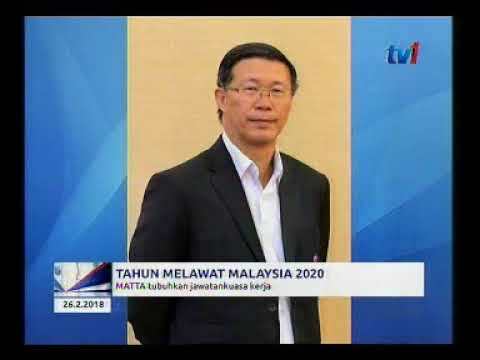 MATTA will continue its role in supporting the Government especially in tourism, which is a key sector in our nation’s economy, being the second highest contributor in terms of foreign exchange earnings and third in terms of contribution to the gross national income. 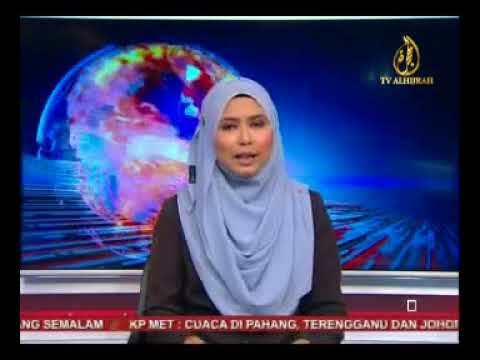 The National MATTA Fair is Malaysia's largest consumer travel fair attracting more than 100,000 visitors. The forthcoming MATTA Fair will be held at the Putra World Trade Centre, Kuala Lumpur on 7 to 9 September 2018.